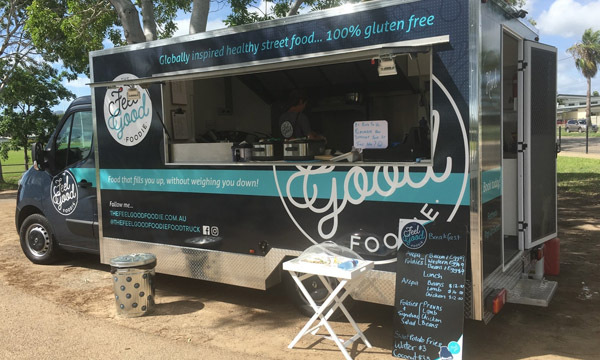 Another healthy food truck! 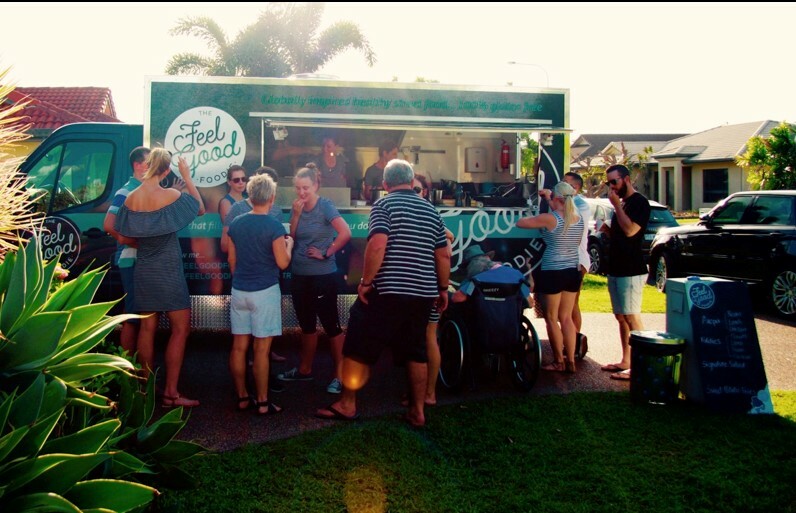 There seems to be a bit of a trend going on around our way… We reckon converting the hungry hordes of Townsville in North Queensland into health conscious folk could be quite some challenge… but if anyone’s up for it, it’s Sally Vujica. Sally has owned a take away franchise for a number of years and decided starting her very own venture would be a great opportunity to serve up the kind of food that she is passionate about. 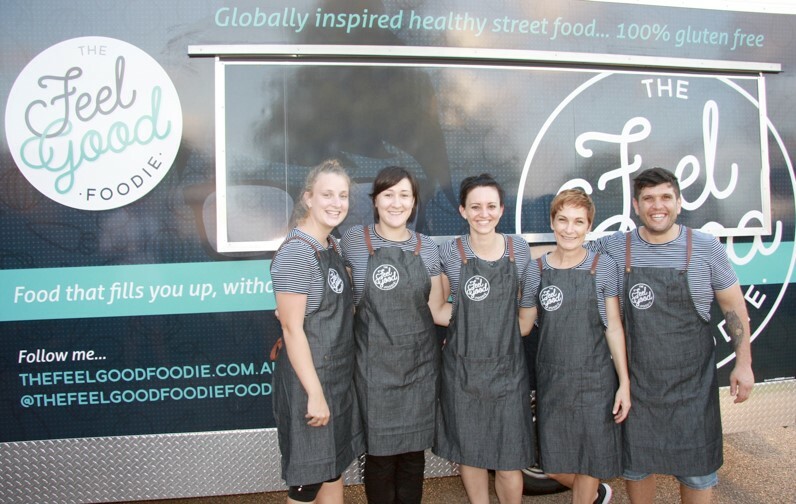 Sally’s now busy spreading the word of her healthy gourmet street food via her new food truck – The Feel Good Foodie. Sally, a self confessed foodie, loves to cook. It’s her passion. Combining her passion, her savvy business sense (her branding and marketing is brilliant!) 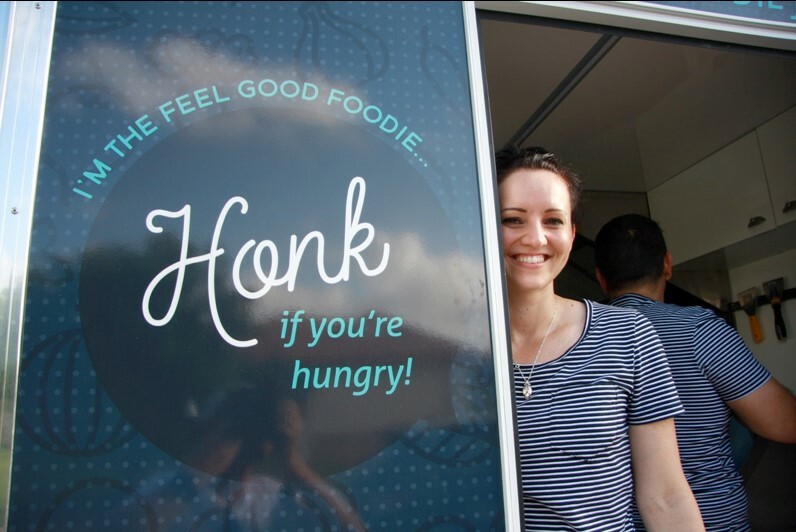 and a great looking food truck is surely a recipe for success. Look out Townsville! You’re all gonna be lean mean fighting machines before you know it! 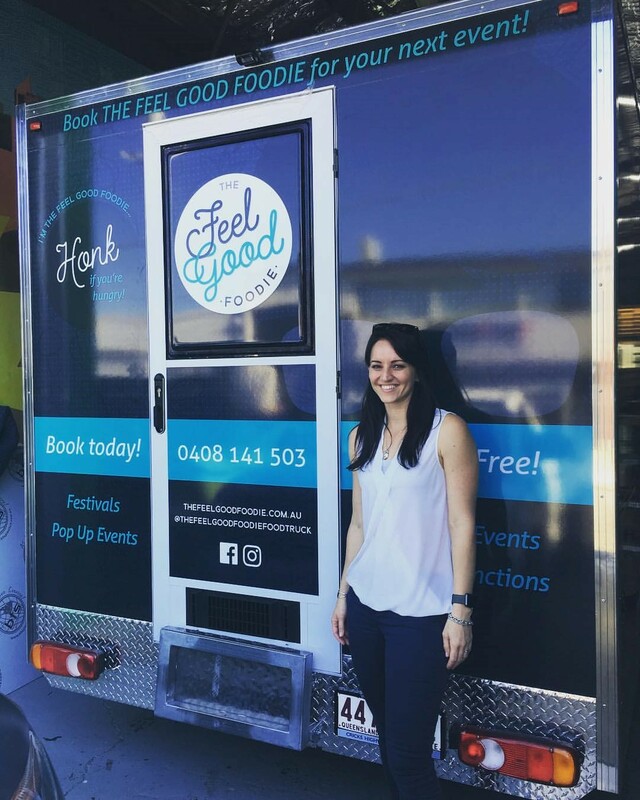 Sally spent a lot of time planning her food truck venture, even flying to Brisbane to do work experience with our friend Jerry of The Dapper and Chic. Another great example of a food truck that enables you to get close to your customers – the Renault Master Platform Cab allows just that.